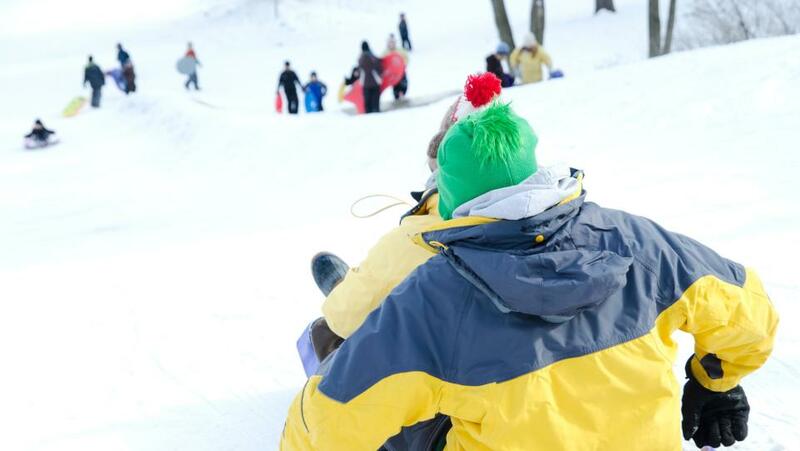 Learn about family-friendly fun activities when winter is calling you outdoors, including toboggan runs at Iverson Winter Sports Area. Discover multiple locations for beautiful cross-country skiing trails in the Stevens Point Area, like Standing Rocks along with snowshoeing and downhill skiing. Find out about more about the trails worth exploring, such as the Steinhaugen Recreation Area. Ready to head inside? 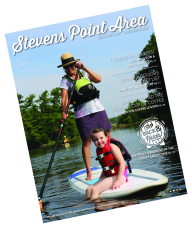 Learn about fun indoor activities you don’t want to miss this season in the Stevens Point Area and plan to bring the kids to the Central Wisconsin Children’s Museum. Of course, there is always something delicious to discover and this season, learn the best spots to stop in and warm up, from the Winter Farmer’s Market to the Central Wisconsin Craft Collective. Find more ways to have fun this winter outdoors in the Stevens Point Area here. For family-friendly indoor fun, begin planning here. Or, find your inspiration checking out what others have found in the region with the social feed below.